A total of 40 credits of any type (including Ancient History) from a list of available MA courses. A total of 40 credits chosen from a list of available MA Ancient History courses. 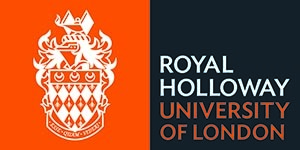 Visit the Ancient History - MA page on the Royal Holloway, University of London website for more details!